Relax and let us spoil you with great; local plunger coffee, selection of teas, hot chocolate, delicious gourmet cakes and biscuits, as you glide gently along on the beautiful Brunswick River enjoying the wonderful scenery and wildlife. Be entertained by our fun, informative commentary on the area’s fascinating history, environment, local aboriginal culture and bush stories. Perfect for special occasions, meeting friends, family gatherings, visitors and groups. Where? : You can meet at the boat harbour, 1 Old Pacific Highway, Brunswick Heads. 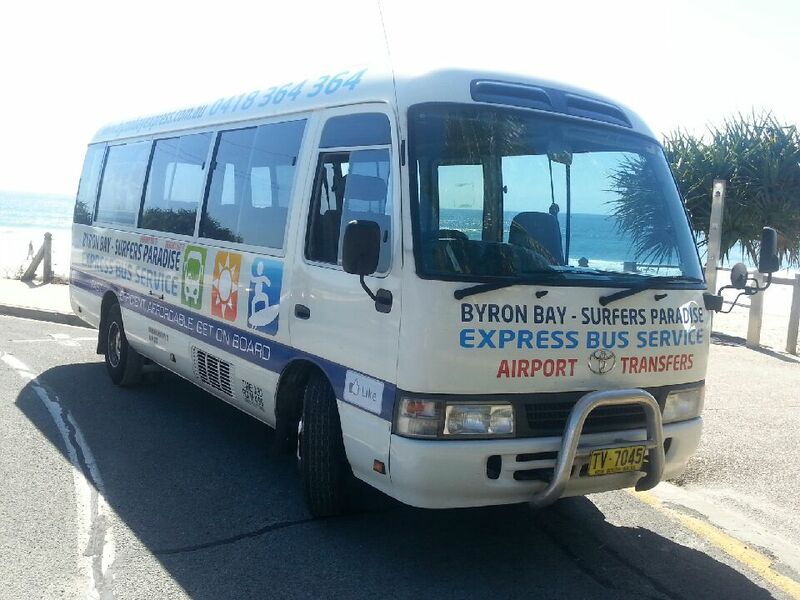 There is a $10 surcharge for Byron Bay pickups. 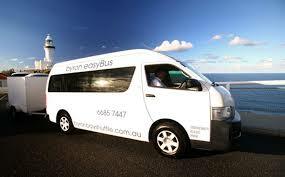 Why choose Byron Eco Cruise and Kayaks? Byron Eco Cruise and Kayaks are a muli-award winning eco toursim company, including winning Gold for eco tourism in the NSW Tourism awards for 2 years running. Byron Eco Cruise and Kayaks started in 2009, when they developed a special tour ‘Eco Cruise & Kayak ‘ to incorporate both experiences into one. With the popularity of Stand up Paddleboarding (SUP) they have now developed a new unique product, Eco Kayak Cruise & SUP. On this tour you can enjoy the eco Rainforest River Cruise, a guided kayak tour and also try SUP. Customers can now experience 3 great activities in one fun tour. Eco Cruise and Kayaks incorporated an extensive environmental management plan for their business to achieve Advanced Eco Certification from Eco Tourism Australia for their river cruises and guided kayak tours.